DreamGreens are a specialist installer artificial grass for lawns and private putting greens. They are based primarily in Yorkshire but operate across the North East of England. On a recent job in Halifax, the team wanted to edge a new lawn to create a defined and low maintenance border between lawn and flower beds. 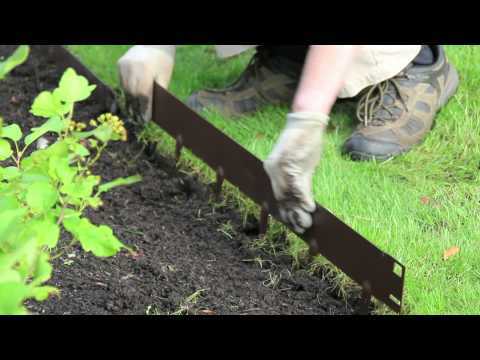 EverEdge Classic steel edging was chosen in this case for its ease of use and flexibility as well as the long life expectancy and durability. The DreamGreens team have been kind enough to share some images from the job and we are delighted to be able to share them here. By all accounts, the customers are over the moon with the quality of the work and products used and, looking at the finished job, who can blame them?